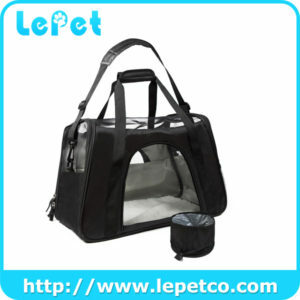 Welcome to Tianjin Lepet ! How to capture your furry friends interest and provide hours of fun when you are not company with them ? 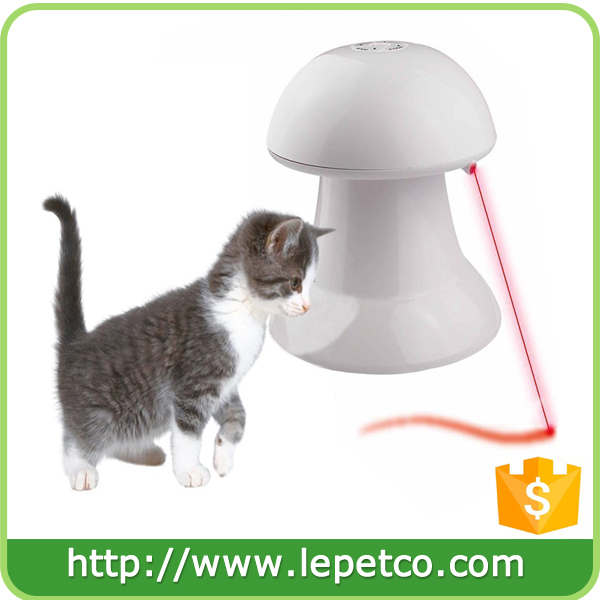 Good Solution: LePet Automatic Interactive Laser Cat Toy! This exciting interactive toy features 4 different speed and time settings so you can find the perfect play period for your pet’s interest level. This laser toy is enjoyed by both cats and dogs and is a perfect choice for multi-pet households. Let’s have a fun playing time with your pets! 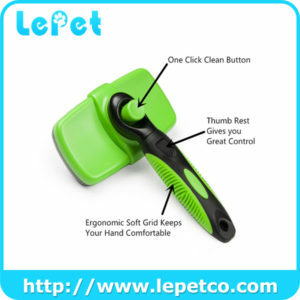 4 Settings: Slow, Middle, Fast and Random speed settings one by one to find the perfect pace for your paws friends. How to turn it off artificially: Press the on/off button on Random setting, then press again the on/off button to turn it off. How to turn it off automatically: Press the on/off button on Random setting, it will automatically turn off after 15 minutes. Do not mix standard, alkaline or rechargeable batteries. 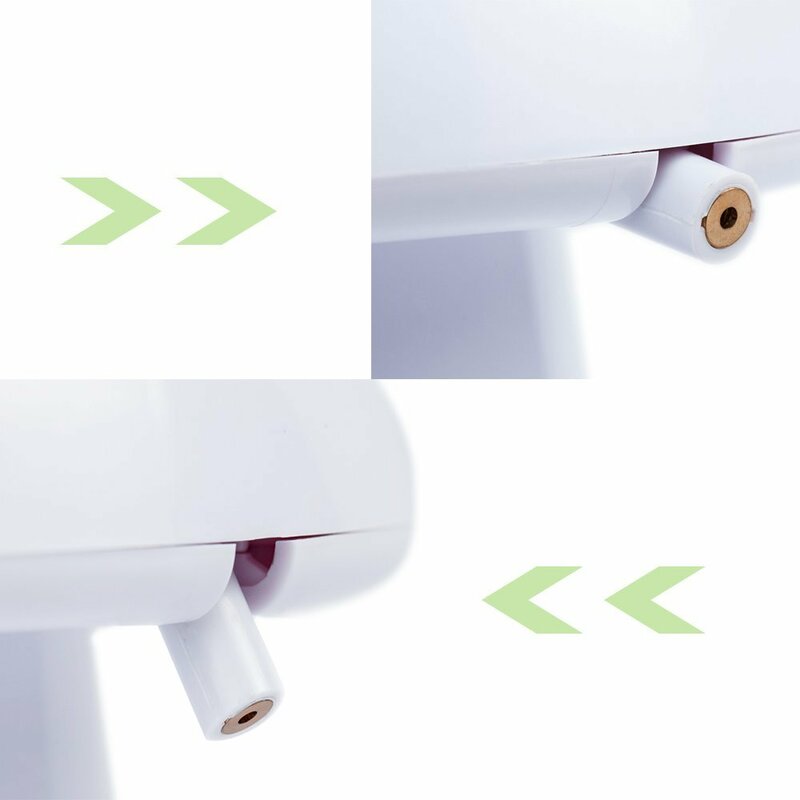 Only use batteries of the same or equivalent type as recommended. Exhausted batteries should be removed immediately. Do no dispose of batteries with household waste. SAFE FOR PETS -- LePet Interactive Cat Toy features a Class 2 laser with a 1mW max power output for a safe and fun play experience with your furry friends. 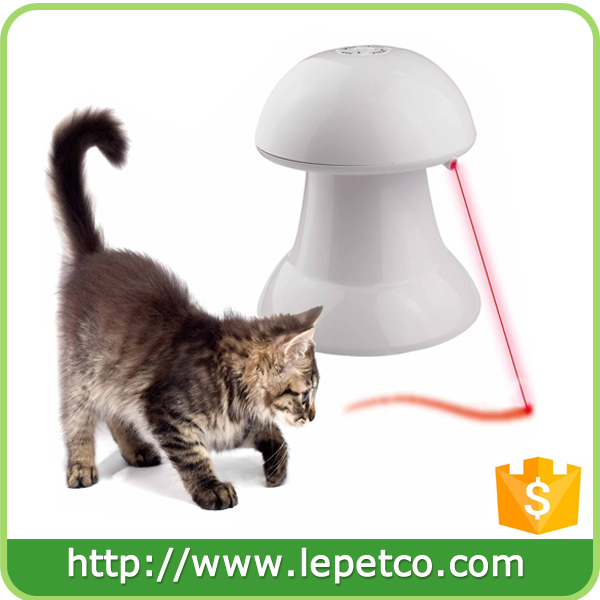 360 DEGREE ROTATING LASER -- The laser pointer could be adjusted down which will give more interesting playing time for your pets. 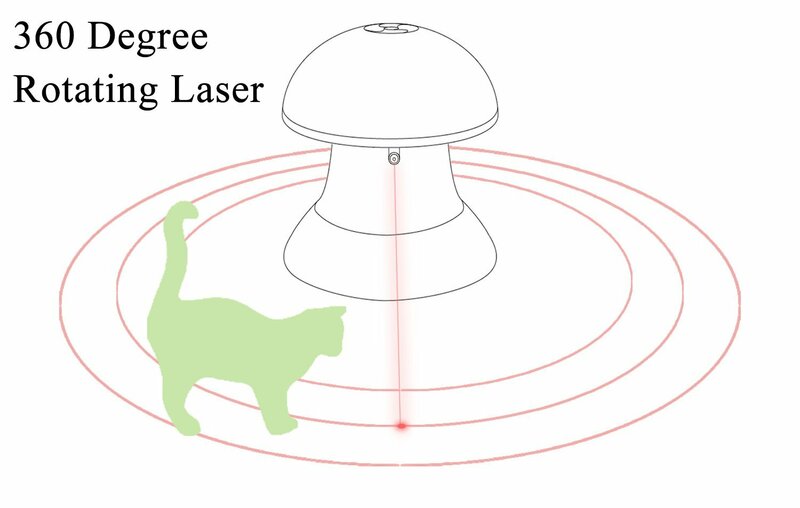 ADJUSTABLE 4 SETTING -- This laser toy can be set for SLOW, MIDDLE, FAST or RANDOM of playtime; choose from these 4 speed settings to find the perfect pace for your pet. 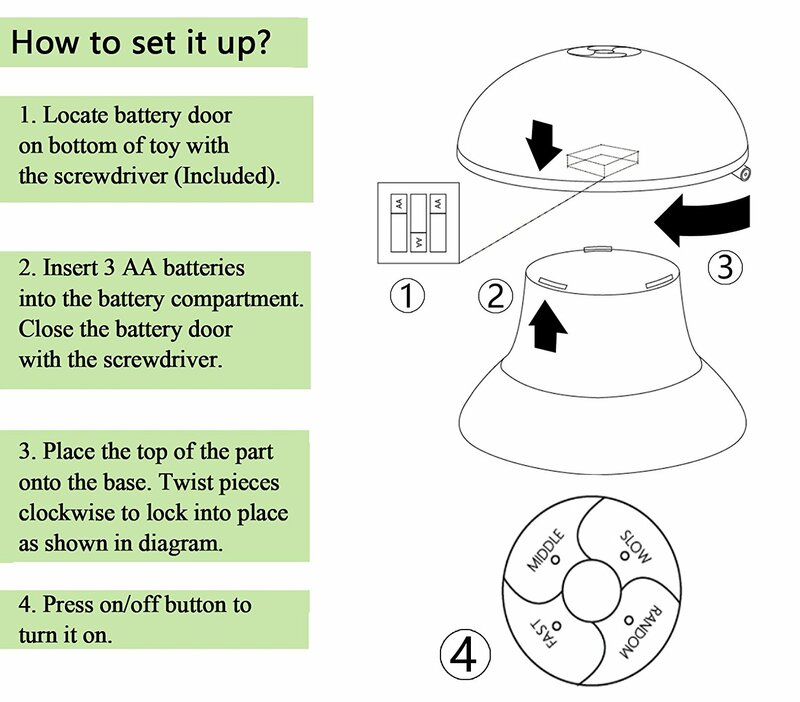 EASY TO SET UP -- Locate battery door on bottom of toy with the screwdriver (Included); Insert 3 AA batteries (Included) into the battery compartment; Close the battery door with the screwdriver; Place the top of the part onto the base. 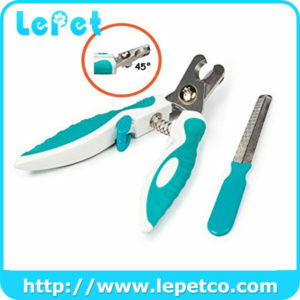 Twist pieces clockwise to lock into place as shown in diagram. Press the on/off button to turn it on. HOW TO TURN IT OFF AUTOMATICALLY -- Set on the Random speed, it will automatically off after 15 minutes.